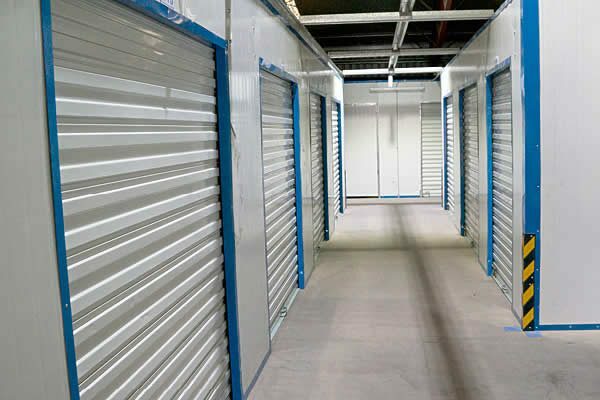 Egans suite of services combine to provide a one stop shop for all your relocation needs, from the supply and installation of quality commercial grade workstations and furniture to specialised relocation services to the storage or disposal of unwanted items. 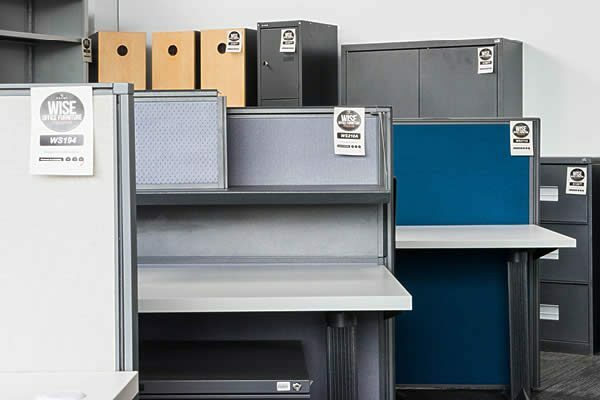 Supply and Installation of Top Quality Commercial grade second hand Workstations and Furniture. 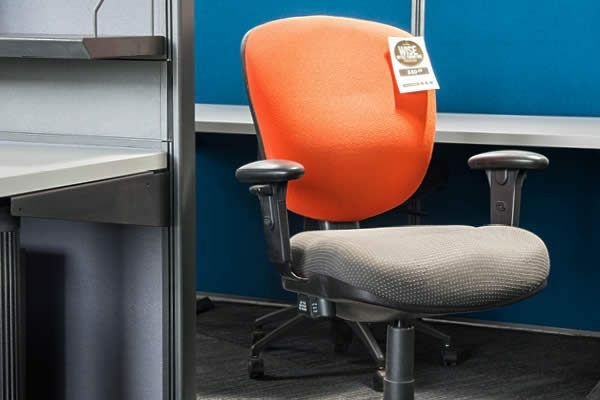 Egans Wise Office Furniture Program provides the complete solution to your redundant fit-out or assets. The program reduces the impact on both the environment and your financial costs.